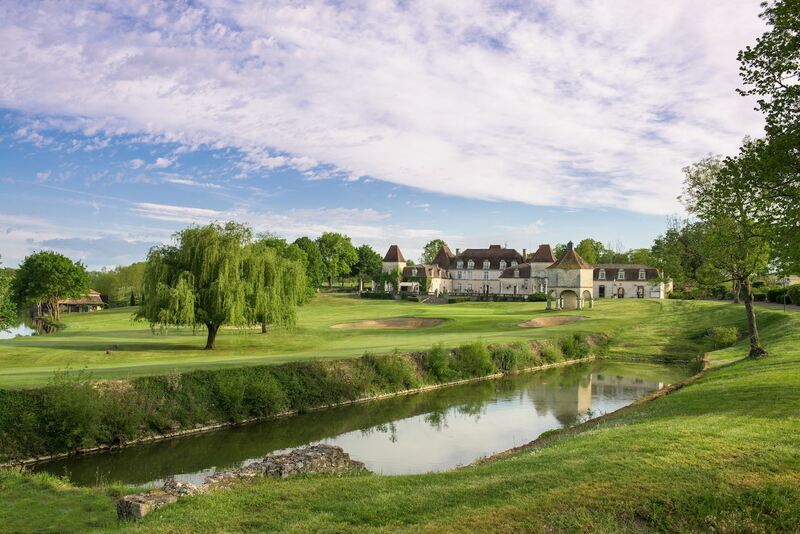 The dream of owning a beautiful property at a luxury French golf resort can now be a reality at Chateau des Vigiers in the Dordogne wine region of south-western France. 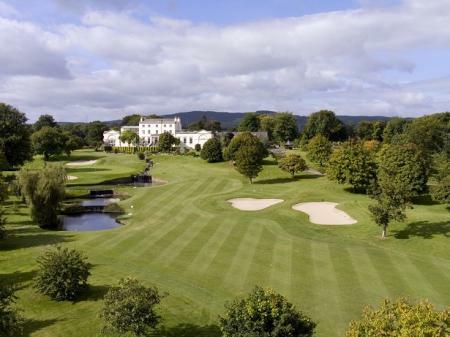 Five spacious golf homes have been built on the resort’s golf course near the stunning 16th Century ‘Petit Versailles’ chateau, but golfers chasing this particular idyllic dream will have to move fast – as only two are left to buy. The fully air-conditioned homes form the Résidences de la Vallée, a collection of 1, 2 and 3-bedroom homes for sale which overlook the 7th and 8th holes of the Vallée Course at Chateau des Vigiers. Situated on the highest point of land within the estate, each property enjoys commanding views of its surroundings. 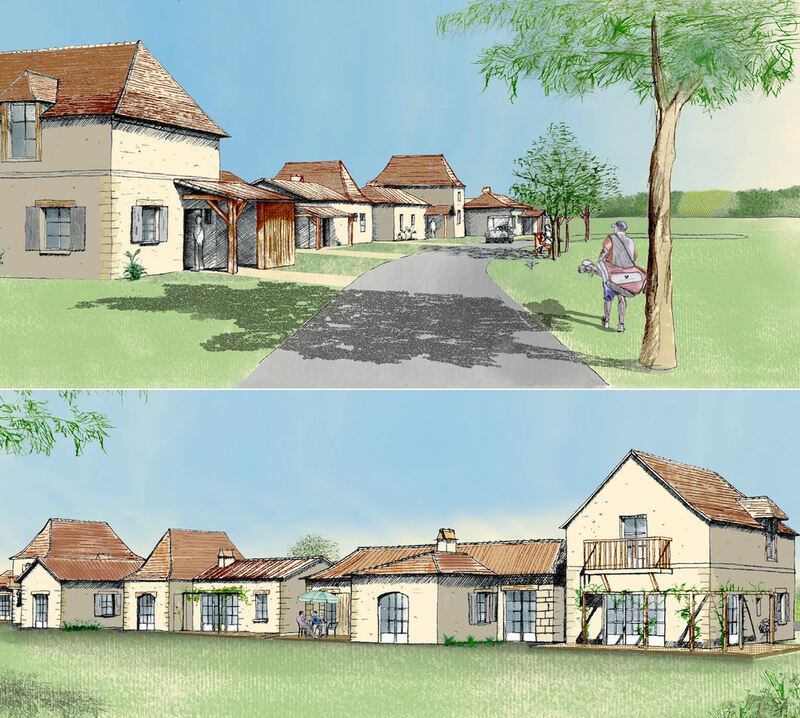 The golf homes have been individually-designed by acclaimed Bergerac architect Didier Griffoul in the traditional Périgourdine style, typical of the Dordogne departement, with distinctive steeply-pitched roofs. Local craftsmen have constructed the homes using traditional rendering and locally-sourced stone, and interiors are fitted to a high specification according to each owner’s wishes. Each property comes with its own golf buggy, ideal transport for the short distance to the Chateau and all of its amenities including the Michelin Star ‘Les Fresques’ restaurant, various bars, the ‘Le Chai’ brasserie and the newly-renovated Spa, as well as the resort’s 27-hole golf course. Dedicated parking spaces for both your car and your personal golf buggy are also included, and each property has additional land available for an optional private swimming pool. In the last twelve months Chateau des Vigiers, which is ranked among Europe’s Top 60 golf resorts, has made a wide range of improvements to its golf facilities including new-look changing rooms, a more comprehensive pro shop, upgraded golf buggy tracks, and a bunker enhancement programme out on the golf course. To help you relax after your round of golf there’s also a sumptuous new wine cellar in Les Fresques, and the resort’s new-look Spa now has a large hydrotherapy pool, improved treatment rooms and a new team of beauticians on hand with the 2018 range of Sothys Paris beauty products. 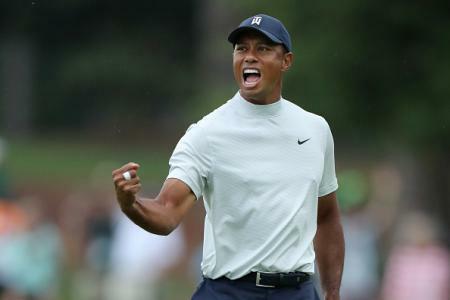 And if you have friends down to stay – which is one of the main pleasures of owning property on a golf course – you will also find that many of the hotel’s 65 four-star rooms have been refurbished in the last six months. Email Vigiers@vigiers.com or call +33 553 61 5000 to discuss the possibilities.